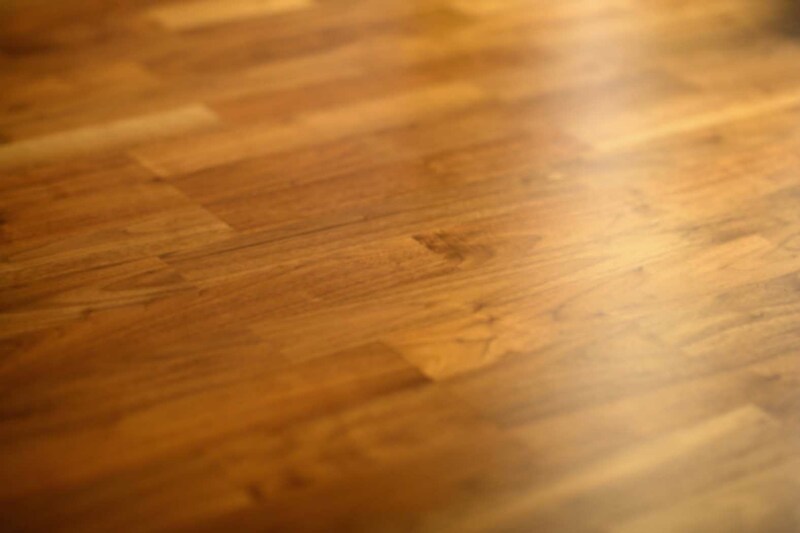 We hear the same question from many of our customers… “What is the best product to clean our hardwood floors?” What many people don’t know is that there are many cleaners sold in stores that claim to be good for wood floors but can actually damage your them. In particular, oil soap cleaners can build up and create problems when it’s time to add a maintenance coat to your floor. It’s extremely important to avoid these types of cleaners. While water mixed with a little vinegar does just fine, there are a handful of great neutral pH cleaners that we highly recommend. Here are a few reviews for our favorites. To purchase them for a low price from Amazon, just click the link given. For many of the products, different sizes are also available. Bona Hardwood Floor Cleaner (1Gal) Formulated to clean all types of wood floors coated with polyurethane finish including factory pre-finished wood floors. Bona removes soils, stains, dirt and grime. It will not dull you floor finish or leave a sticky residue. Waterborne. Non-toxic. pH neutral. The BonaKemi 4-Piece Hardwood Floor Care System Provides a 32-ounce spray bottle of hardwood-floor cleaner, whose premium, non-toxic formula offers an environmentally responsible cleaning option while leaving behind no gummy or dulling residue often deposited by traditional waxes and cleaners. Even more, its durable, ergonomic mop handle with a large 4-by-15-inch head enables superior cleaning capacity in rooms both small and large. Best of all, the system includes two reusable, machine-washable microfiber cleaning pads (an easy-glide pad for mopping and a fluffy, absorbent pad for dusting) with gentle fibers that won’t scratch or damage floor surfaces. Glitsa Clean, Hardwood Floor Cleaner (32oz Spray) A Swedish formula cleaner with no dulling residue. It safely cleans all unwaxed wood floors. It leaves fresh, clean scent and is safe for both pets and children. It is a pH balanced, water based formula. There is no rinsing required. Larger sizes of concentrate are also available. Woodwise Hardwood Floor Cleaner (32oz Spray) A cleaning solution specially formulated to properly maintain no-wax floor finishes. It removes and lifts soil build-up common to hardwood floors, and doesn’t leave an oily film behind which could attract dirt or even interfere with recoating. This cleaner contains no oils or waxes, leaves no residue, and has a fresh scent. Larger sizes of concentrate are also available. « When is the Best Time for Installing Hardwood Floors?